I love graphic tees. They’re cool, go with anything and are super comfy. You can buy one virtually anywhere, the options are endless! You already know how much I love Etsy, so you won’t be surprised to learn that I’ve found an awesome shop that carries great graphic tees for the whole family. 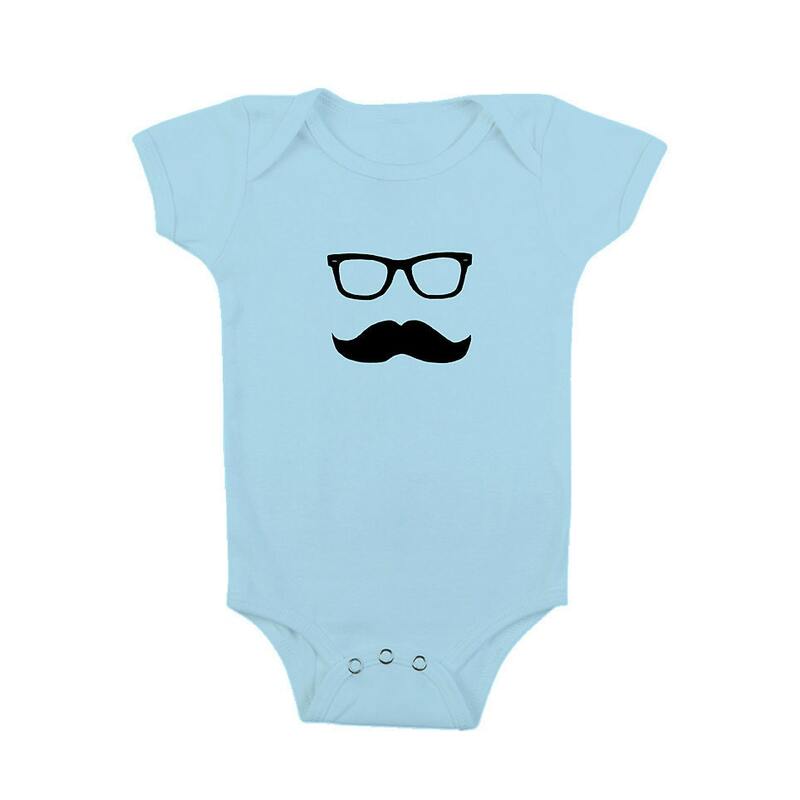 They also have an awesome selection of cute onesies for even the smallest trendsetters! 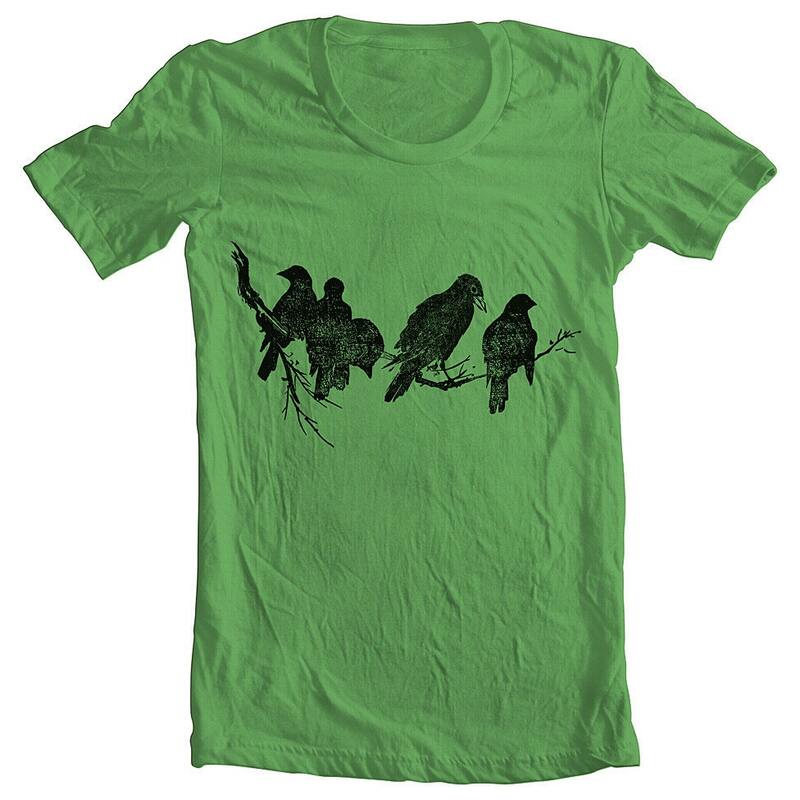 Full Spectrum Clothing offers a huge selection of high quality T-shirts that are hand silk screened using Eco-Friendly water based dyes. Each piece is unique and every design they use is an original piece of art. 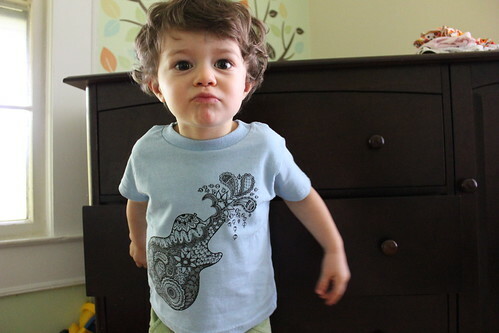 Check out how cool Judah looks in his Rabbit Skins Guitar Tee from Full Spectrum. Such a chick magnet! This shirt is made of 100% cotton. It’s a medium weight, not heavy duty but not flimsy. I ordered at 2T and it fits perfectly! I have washed it a number of times and there is no shrinking or fading. (A GREAT thing for toddlers, they make a big mess of their clothes!) Not your style? Don’t worry, they have many great designs to choose from. Take a look at these. 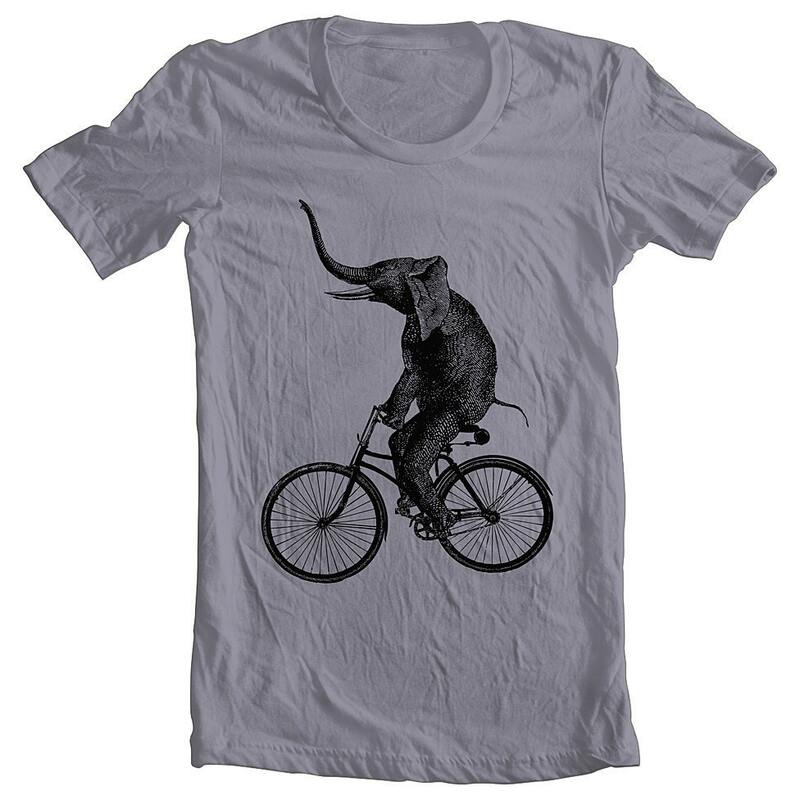 Next time you’re looking for a great T-shirt check out Full Spectrum Clothing. They’ve got cool apparel at great prices. Buy it: You can purchase these items at Full Spectrum’s Etsy shop. You can also check them out on Facebook and Twitter. 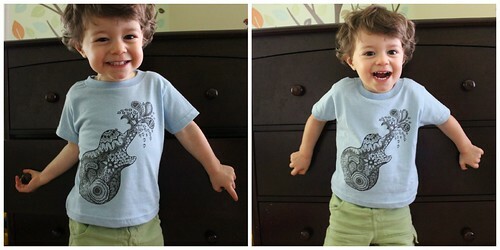 Win it: Full Spectrum Clothing has generously offered one of my fabulous readers their choice of any kids or baby item! Enter on the Rafflecopter form below. Giveaway ends 8/25.